Ok. I can’t explain this in the sense that I am not sure how it ended up on my list of tabs. Don’t think I am upset by this, but I wished I knew how I found this track so I can find more. Kirk Cosier is an artist who has opened for artist such as my son, Zaxx. 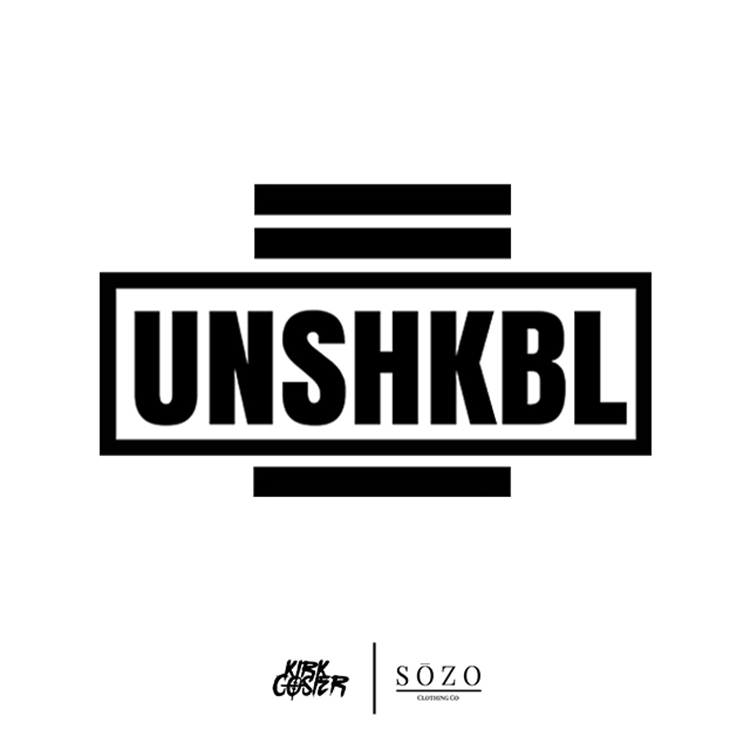 His newest track, “UNSHKBL” is very awesome. It takes you on quite the ride from start to finish. You’re going to love this track. Check it out now and download it for free!